What’s new from the developer’s desk? Read on to learn all about our latest feature. Creating patterns or shapes with repeating structures can be, well, repetitive if you have to do it manually. 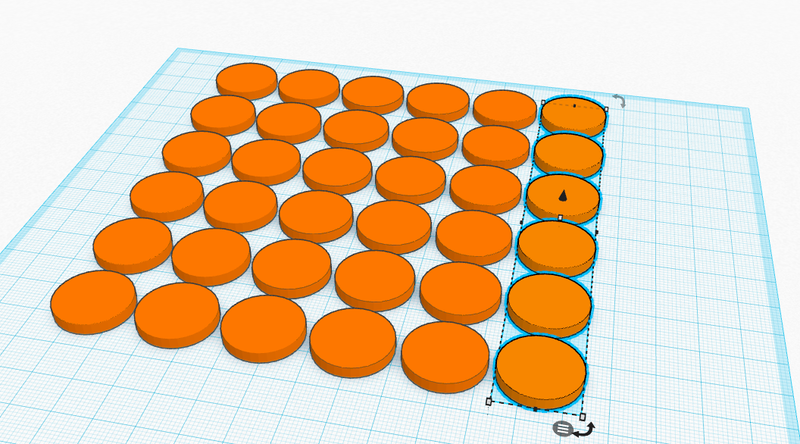 The Duplicate shortcut key in Tinkercad has a feature called “smart duplication” that can help you avoid this tedious work. Is that enough “wow” to get you through Wednesday? We sure hope so! As always, let us know what you think. Next Do you have the Right Stuff? Pretty cool. I accidentally discovered that when making a gear shape, it made the process quick! Sweet! We love accidental finds! Nice, this is exactly what I need. I had a little suggestion for an eventual feature – can there be an option to convert a prism face into a rotated solid? Mating the 3 toruses to cylinders, etc. has been causing a bit of mess when the top circle doesn’t seam with a cylinder of it’s own diameter. LOL! Got it! Thanks for the idea(s) listed here, Joseph! Sorry, this is my last self reply: Another feature request: I really wish I had a way to auto-create a circle tangent to non 90° angles. The only reason I suggest these as something that might not be out of place in your interface is because there is the one fantastic surface selection feature of workplane placement. I don’t know if either is a feature the big CAD companies have a patent on. and on that note Thank you so much for providing this tool! 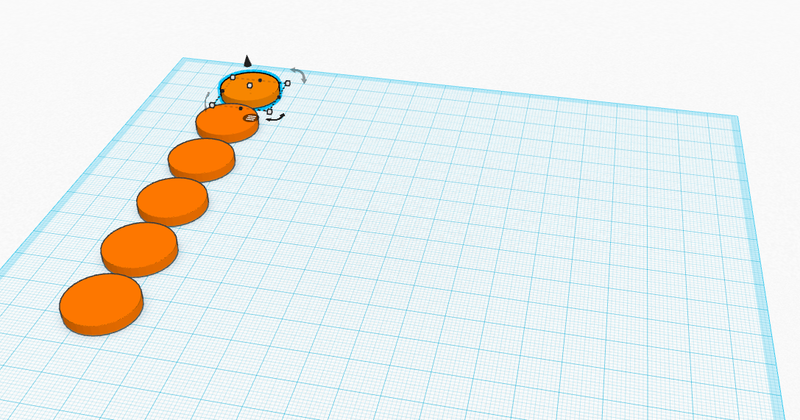 Well thank you for using Tinkercad =) Hmmm, that’s another good request. We’ll see what we can do about it! However, many thanks by all means. This is a great added value. Haha, Jochen! We wish we did, too =) Thanks for the kind words and support! Nice, I have been doing this manually, this is a big timesaver. Excellent! We’re glad you think so, and it’s nice to hear from you, Perry! ctrl/d should repeat the copy and offset. Ok i figured out the issue. it only works if the moves are done with mouse. My problem is I use the arrowkeys almost exclusively! HMMM… My computer can’t do this…. Pls help.